These "classics" are rightly some of Europe's most popular bicycle tours. 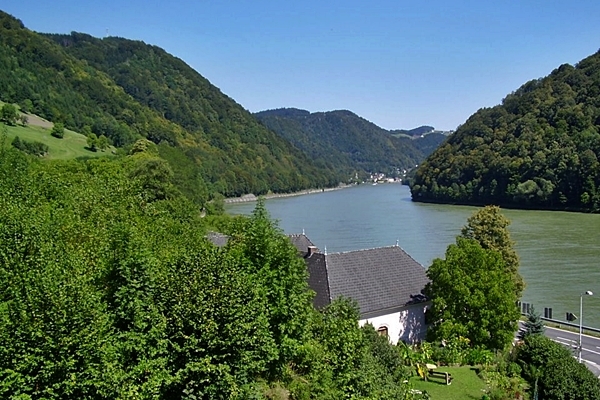 The Danube bicycle tour is even the most popular bike trip in the world. The usually very low profile, countless cultural attractions and the numerous car free passages are the best preconditions for a wonderful holiday. 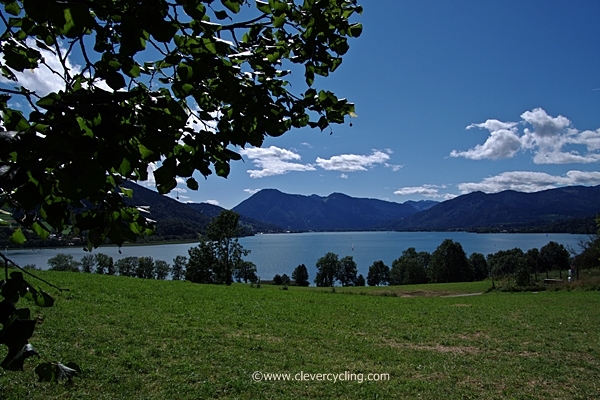 The route from Munich to the Mozart-City of Salzburg is a "direct hit for sporting cyclists". On this route you ride the second half of the legendary German-Panorama-Tour along the eastern German Alps. The destination Salzburg is not only the most beautiful city, but also the most bicycle-friendly town in Austria.